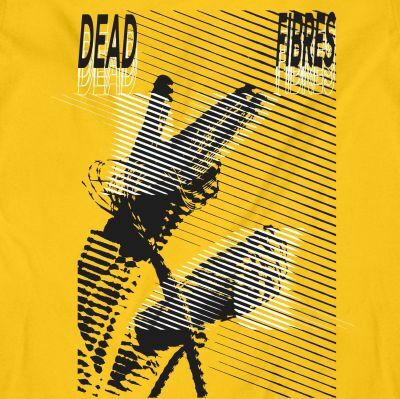 Dead Fibres are anxiety inducing, psychedelic, grunge, punk, groove laiden, danceable, heavy, loud music. Let us tear your stage up! Dead Fibres formed after a slew of drunken jams formed their debut self-titled album. Nearly four years, several cross-Canada tours, and another full length later; Dead Fibres have released their new EP Stashbox on Double Lunch Records that refines their sound to the grunge soaked psych-punk they're blasting in your ear holes today. Incessant anxiety blend with hard hitting psychedelia to create the worst musical trip in the best possible way.